They guys from Poor Man’s Whiskey are gearing up for some big shows over the next few months. The band has garnered some serious momentum in the last year with sit-in’s by Michael Kang from String Cheese Incident and having American Artists handle their national booking. On April 21st the band will take the stage at The Great American Music Hall in San Francisco, a perfect venue for the guys who can pack the place and guarantee a stellar performance every time. 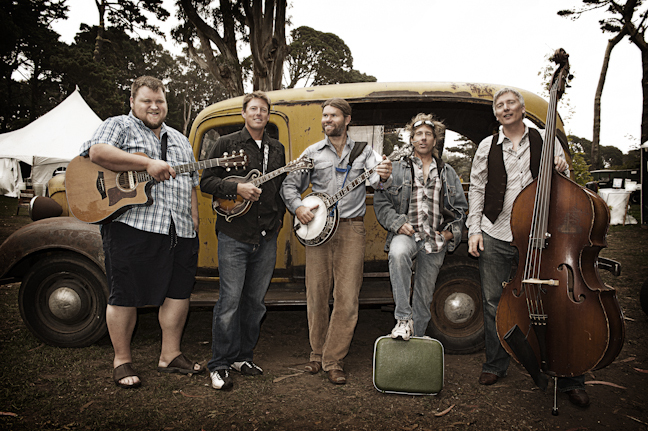 Opening up that night will be The Jugtown Pirates, a Quartet from San Francisco who bring a “full-on, energetic and grassroots show with four-part harmonies flowing in and out of a number of diverse genres including bluegrass, gypsy jazz, classical, blues, and psychedelic rock”. 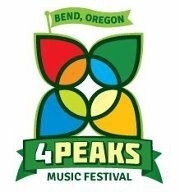 On June 23rd Poor Man’s Whiskey will play The 4 Peaks Music Festival in Bend Oregon which enters its 5th year of operations in 2012. Set in a beautiful setting in the shadow of the Cascade Mountains, 4 Peaks has been a continually evolving festival that remains small in size to offer everyone in attendance the opportunity to get up close and personal with some incredible artists. With less than 500 tickets available, this is a true music lover’s festival. If that wasn’t enough, on June 29th, PMW will play for their third time in a row at The Kate Wolf Music Festival in Laytonville, California. Then, a month later, the guys will be at The Trinity Tribal Stomp in Junction City California with The Victor Wooten Band, Peter Rowan and The Big Twang Theory, David Nelson Band, Absynth Quintet, and Moonalice. Early Bird tickets are priced at $70 and the price includes parking and camping. RV campers do require an extra fee. In addition, this family friendly festival allows all children under 10 years of age to attend for free. 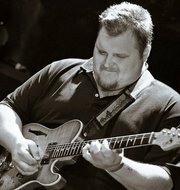 The 2012 lineup includes: Melvin Seals and JGB, The Mother Hips, The Dead Winter Carpenters, Fruition, Nicki Bluhm and the Gramblers, Pitchfork Revolution, Huckle, Alison Harris And The Barn Owls, JED.